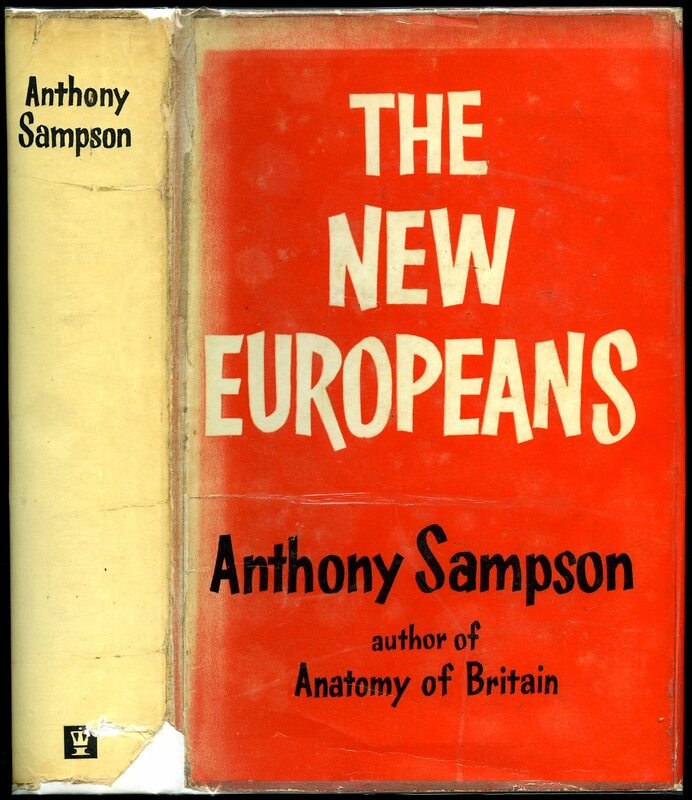 Published by Martin Secker & Warburg Ltd., 7 John Street, London, First Edition 1963. 1963. First edition hard back binding in publisher's original black cloth covers, silver lettering to spine. 8vo 287 pp. Fine in Very Good dust wrapper with slight surface rubbing to lower panel, not price clipped. Dust wrapper supplied in archival acetate film protection. Member of the P.B.F.A. 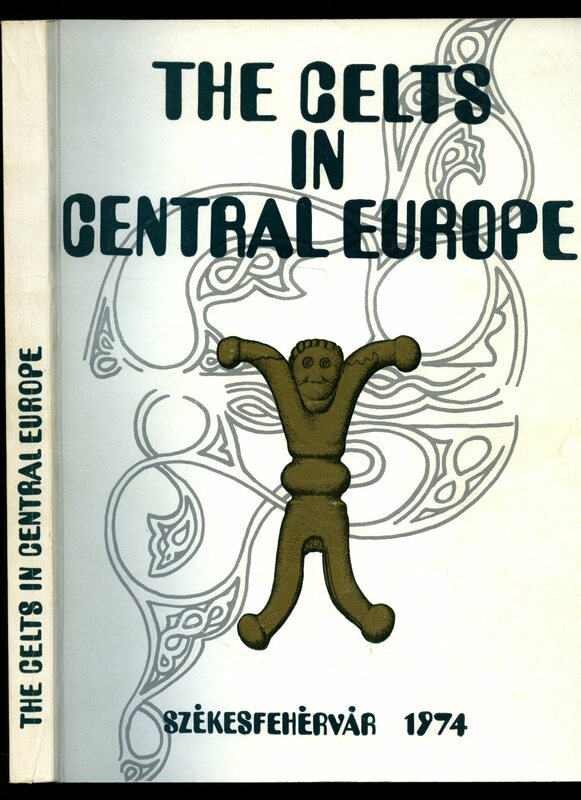 Published by Szekesfehervar, First Edition 1975. 1975. First edition in publisher's original illustrated card wrap covers [soft back]. 4to 12'' x 8¼''. 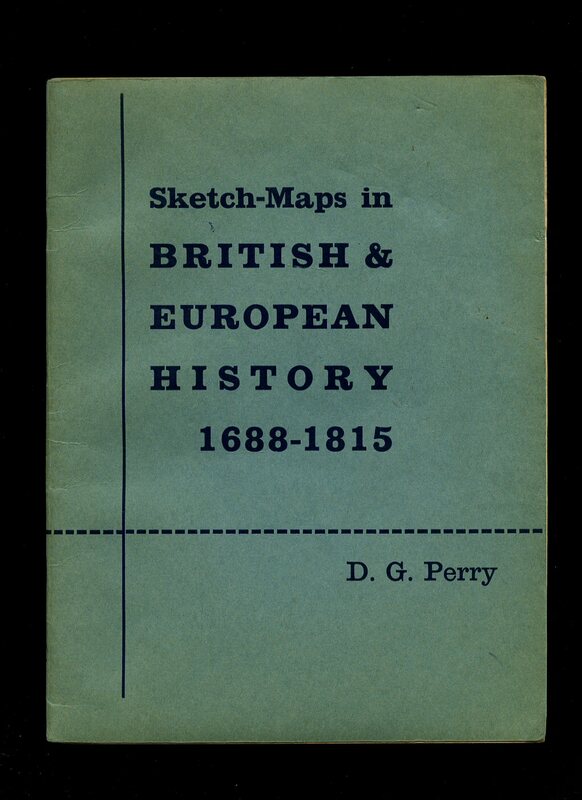 Contains 252 printed pages of text in English, French and German with monochrome illustrations and maps throughout. In Fine condition, no dust wrapper as issued. Member of the P.B.F.A. Published by Hodder and Stoughton Limited, London First Edition 1968. 1968. First edition hard back binding in publisher's original black cloth covers, gilt lettering to spine. 8vo xviii, 462 [pages]. Maps to end papers. Light foxing to page edges. Very Good in Good dust wrapper with small chip to foot of faded spine, rubs to corners, not price clipped. Dust wrapper supplied in archival acetate film protection. Member of the P.B.F.A. 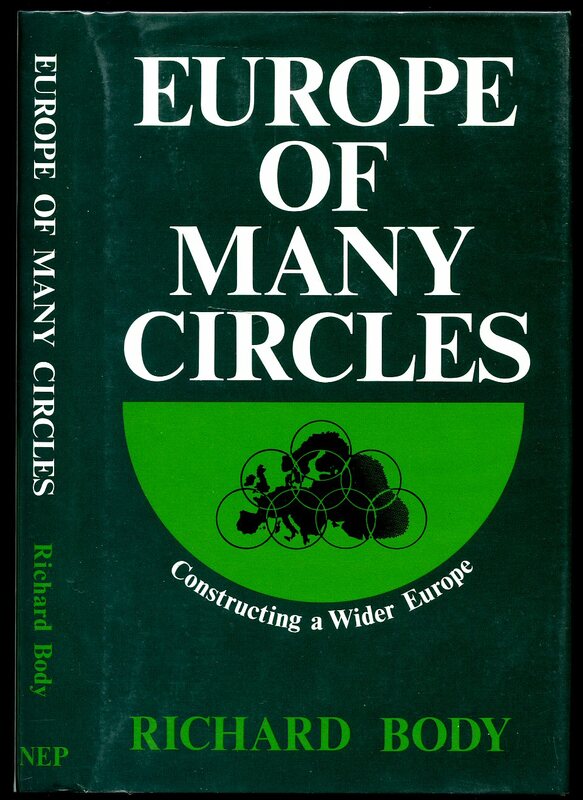 Published by New European Publications First edition 1990. 1990. First edition hard back binding in publisher's original green cloth covers, gilt lettering to spine. 8vo 182 pp. Fine condition book, in Fine condition dust wrapper, not price clipped. Dust wrapper supplied in archival acetate film protection. Member of the P.B.F.A. 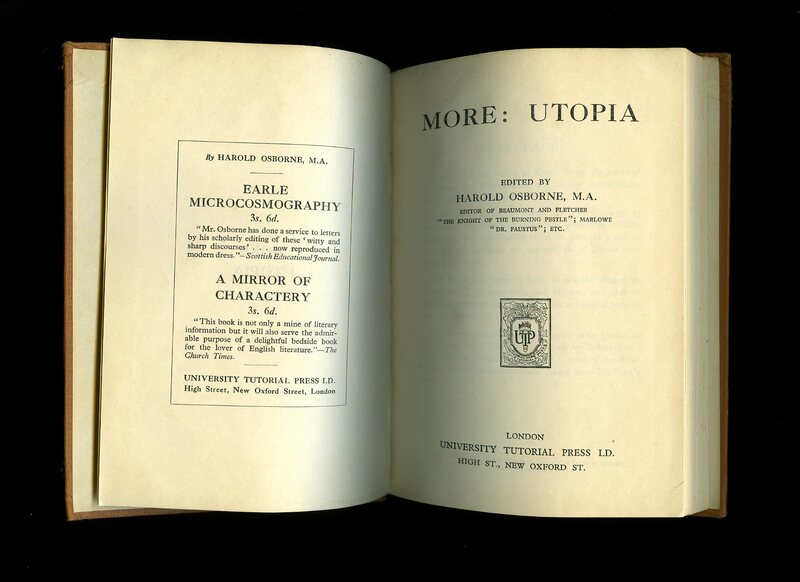 Published by University Tutorial Press Ltd., London. 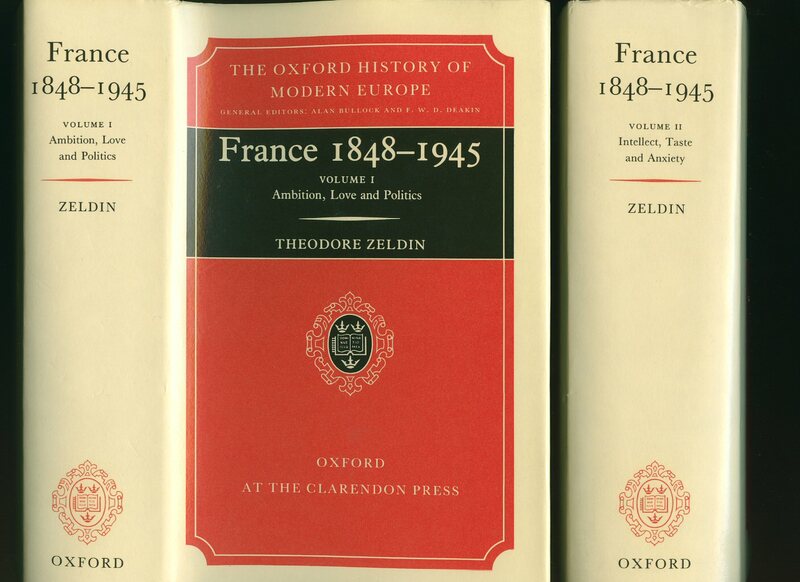 Hard back beige cloth covers with black titles. 158 pp. Damp stain to spine ends not affecting any pages or text. Member of the P.B.F.A. 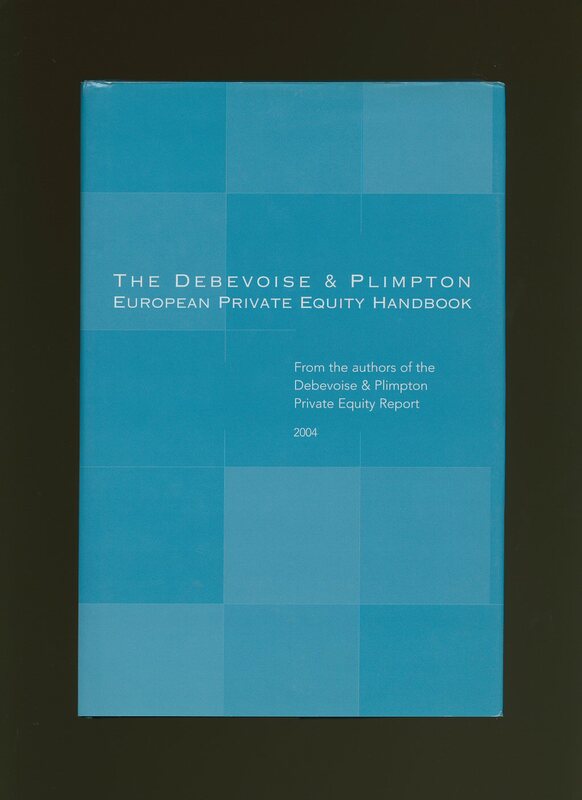 Published by Debevoise & Plimpton L. L. P., New York First Edition 2004. New York 2004. 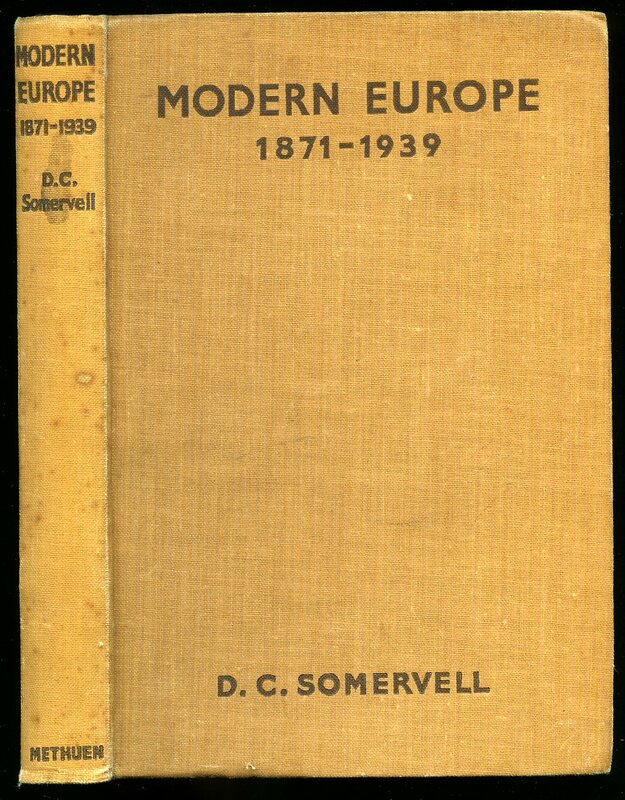 First edition hard back binding in publisher's original blue grey paper covered boards, silver title and author lettering to the spine and front panel. 8vo. 9½'' x 6¼''. Contains 207 printed pages of text with monochrome illustrations. Ink name to the front free end paper. Fine clean condition book in Fine condition dust wrapper. Dust wrapper supplied in archive acetate film protection, this preserves and prolongs the life of the paper, it is not adhered to the book or to the dust wrapper. Member of the P.B.F.A. 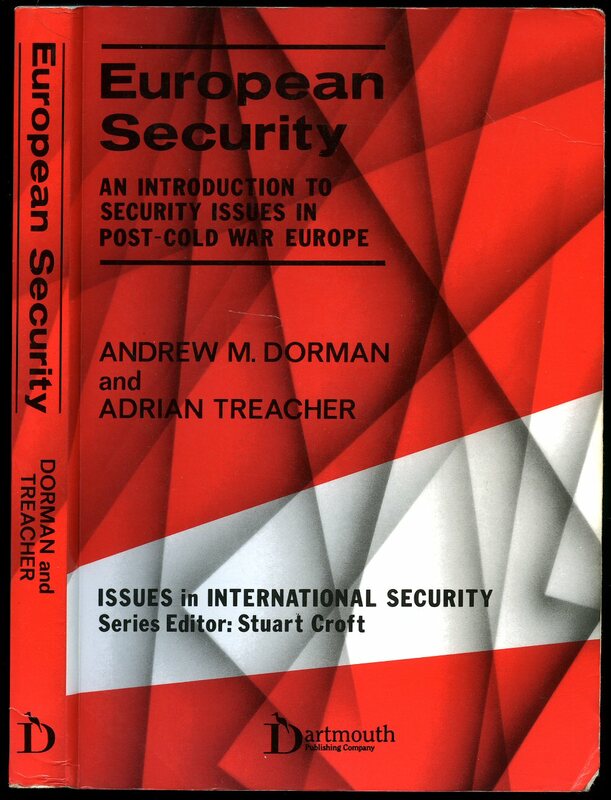 Published by Dartmouth Publishing Co. Ltd., Aldershot 1995. Aldershot 1995. Publisher's original laminated card wrap covers. 8vo 9'' x 6'' 207 pp. ISBN 1855216116. Corners turned up, couple of pen digits to the front free end paper, no dust wrapper as published. Member of the P.B.F.A. 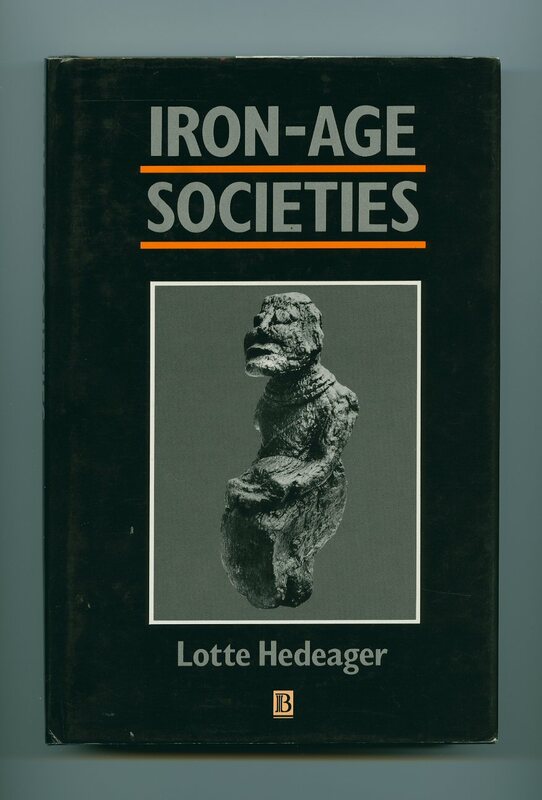 Published for the Historical Association by Routledge & Kegan Paul, Limited, Broadway House, 68-74 Carter Lane, London 1957. 1957. Publisher's original stapled cream card wrap covers. 8vo. 8½'' x 5½''. Contains 28 printed pages of text. Without any ownership markings and in Very Good condition, no dust wrapper as published. Member of the P.B.F.A. 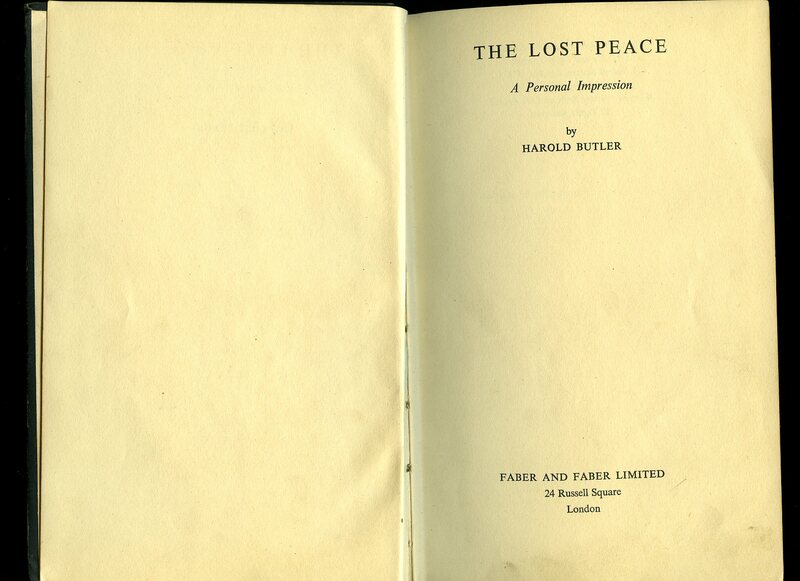 Published by Faber and Faber Limited, 24 Russell Square, London First Edition 1941. 1941. First edition hard back binding in publisher's original black cloth covers, gilt lettering to spine. 8vo 8¾" x 5¾" 224 pp. Front end paper missing, light rubbing to edges and corners. Member of the P.B.F.A. Clarendon Oxford University Press, Walton Street, Oxford 1988 reprinted edition. Two Volumes. 1988. Hard back binding in publisher's original navy cloth covers, gilt lettering to spines. Thick 8vo 8¾" x 5¾" 823; 1202 [pages] ISBN 0198221045 and 0198221258. Fine condition books in Fine condition dust wrappers. Dust wrappers supplied in archival acetate film protection. Member of the P.B.F.A. 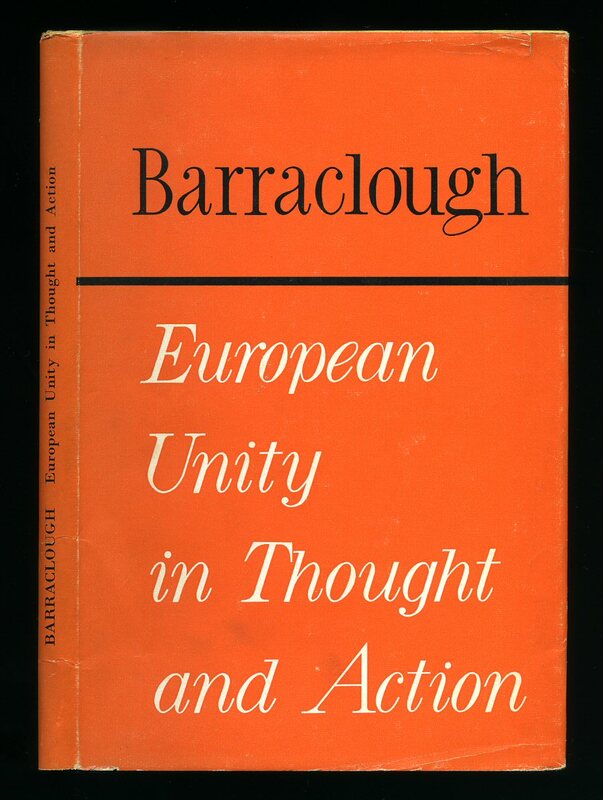 Published by Basil Blackwell Publications 108 Cowley Road, Oxford First Edition 1992. 1992. First edition hard back binding in publisher's original black cloth covers, gilt lettering to spine, acid free paper. 8vo 9½" x 6¼" xii, 274 [pages]. ISBN 0631171061. Fine in Fine dust wrapper. Dust wrapper supplied in archival acetate film protection. Member of the P.B.F.A. 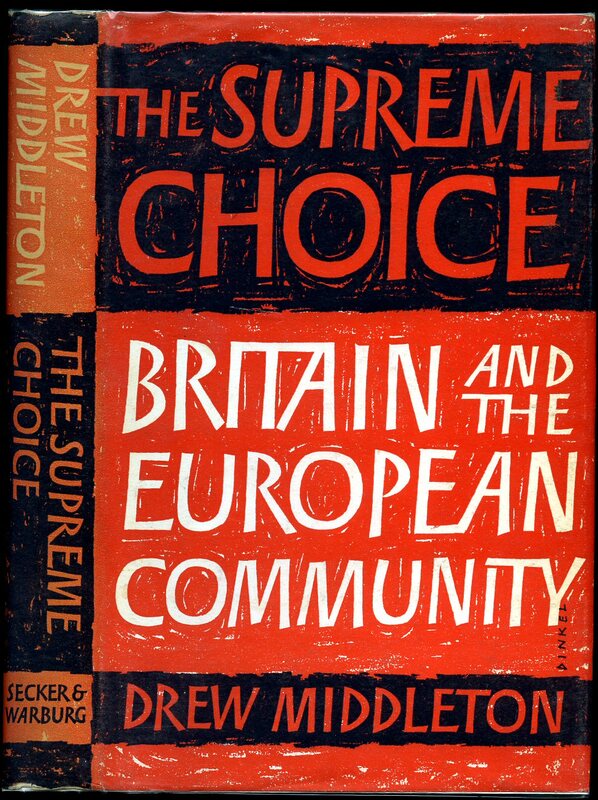 Published by Basil Blackwell, Oxford First Edition 1963. 1963. First edition hard back binding in publisher's original lemon paper covered boards, black title and author lettering to the spine. 8vo. 7½'' x 5¼''. Contains 60 printed pages of text. Minimal wear to the covers, light ghosting to the free end papers. Very Good condition book in Very Good condition dust wrapper with a little wear along the upper edges, not price clipped 12s 6d. Dust wrapper supplied in archive acetate film protection, it does not adhere to the book or to the dust wrapper. Member of the P.B.F.A. 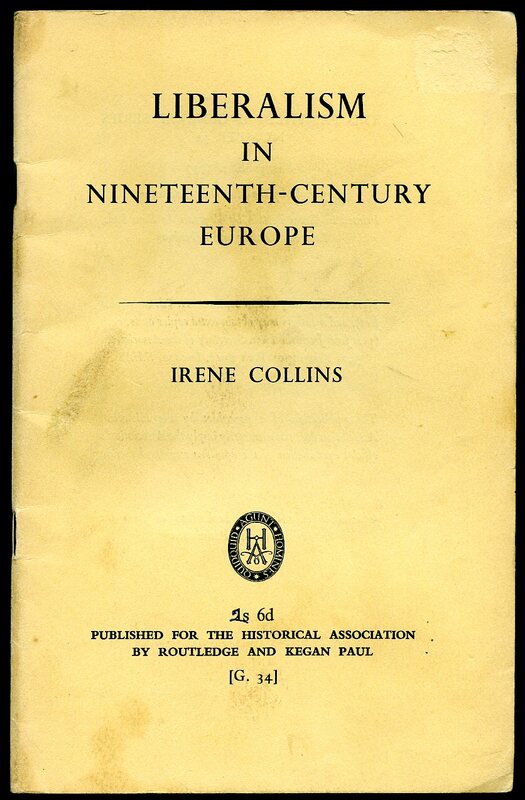 Published by Methuen & Co. Ltd., 36 Essex Street, Strand, London First Edition 1907. 1907. First edition hard back binding in publisher's original scarlet cloth covers, gilt lettering and illustration to the spine, black lettering and two heart-shaped vignettes to the upper panel, front end paper map. 8vo 7½'' x 5¼'' 362 pp, + 40 page catalogue, colour frontispiece and 16 other full-page monochrome photographs throughout. Spine sun faded, surface marks to the covers, light foxing to the end papers and in Good condition. Member of the P.B.F.A. Published by John Murray, 50 Albemarle Street, London 1961 Reprinted Edition. London 1961. Publisher's original stapled light blue card wrap covers. 8vo. 10'' x 7½''. Contains 48 printed pages of text with monochrome maps throughout. Without any ownership markings and in Good condition with just a little fading to the covers, no dust wrapper as published. Member of the P.B.F.A. Published by Methuen & Co. Ltd., 36 Essex Street, Strand, London First edition 1940. 1940. First edition hard back binding in publisher's original camel cloth covers, brown lettering to spine and upper panel. 8vo 7½" x 5¼" 218 pp. Seven maps. Pencil message to the front end paper and in Very Good clean condition, no dust wrapper. Member of the P.B.F.A.